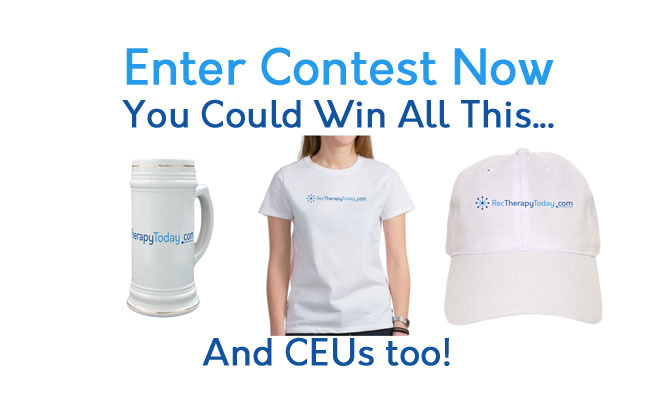 Click on the picture above to enter this contest! Anyone can enter where legal. Click here to enter this contest now!